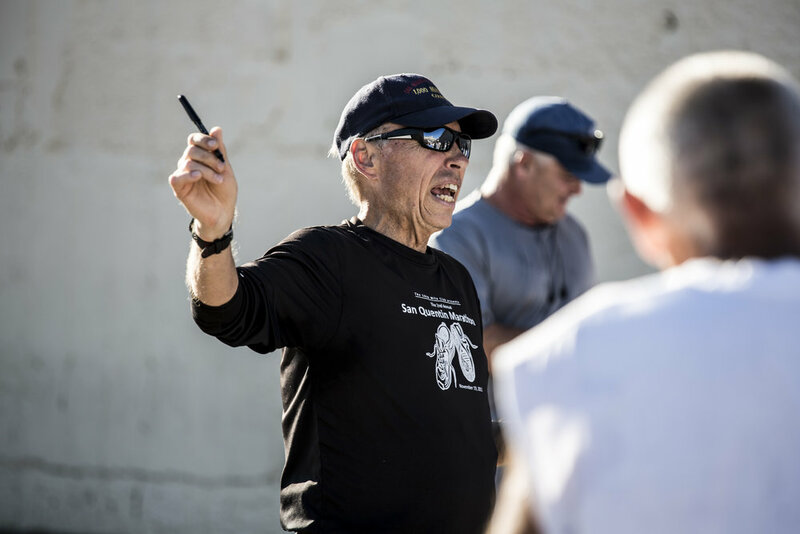 Set both within and outside California’s oldest prison, 26.2 to Life chronicles a year in the life of San Quentin’s 1000 Mile Club, a prison running group whose incarcerated members train with volunteer coaches as they serve time for violent crimes. 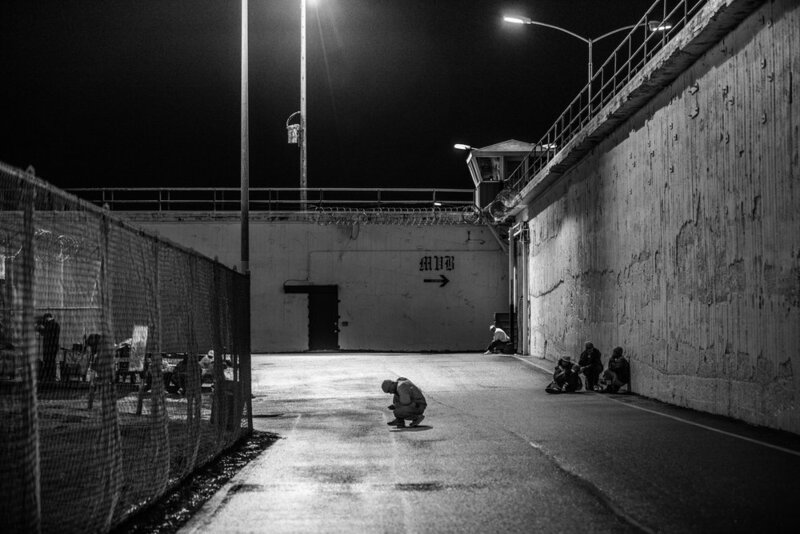 As the men train for the most unique marathon in the world - 105 laps around an uneven dirt and concrete path that loops the prison’s crowded Lower Yard - they confront the challenges of aging, finding purpose and maintaining family relationships behind bars, all while grappling with the reality that they may never again see life on the outside. 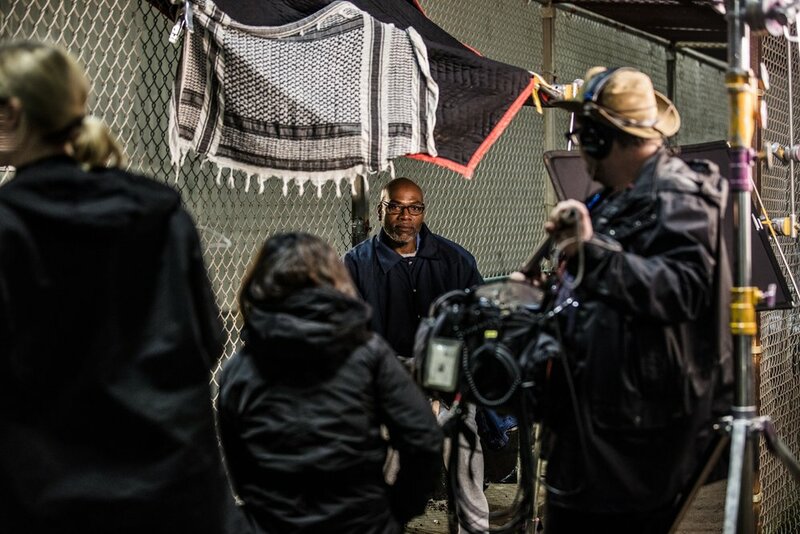 To win release from prison, inmates have to demonstrate personal transformation. With few opportunities for healing and growth in prison, training for the marathon is that rare chance to find redemption. 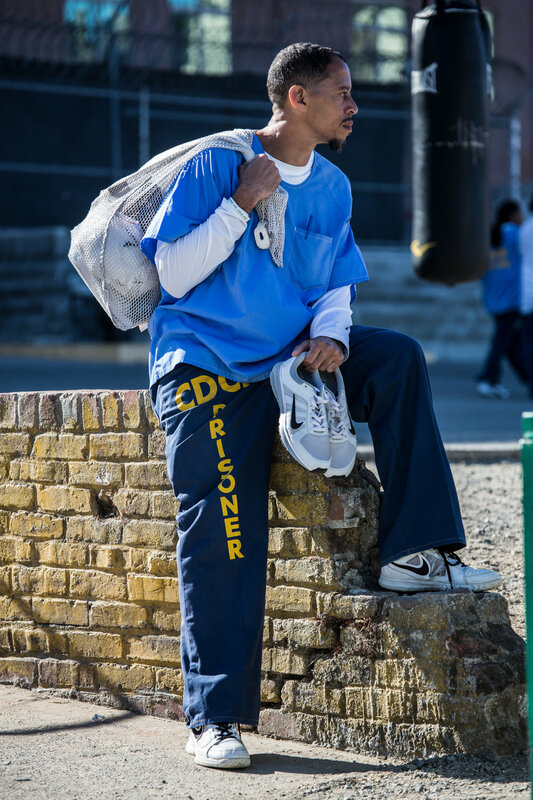 Less than 1% of the population, incarcerated or free, ever completes a marathon. For these men, the marathon is a vehicle for self-improvement, a chance to be defined by more than their crime and build and experience community. For a few, it can lead to freedom – or something like it. With 2.2 million men, women and juveniles behind bars, the United States incarcerates more people than anywhere in the world. But we also release them – about 90% are eventually set free. However with little to no support after their release, 76.6% of those released are re-arrested within 5 years. What are the root causes of recidivism? What is the relationship between recidivism and access to programs, like the running club? 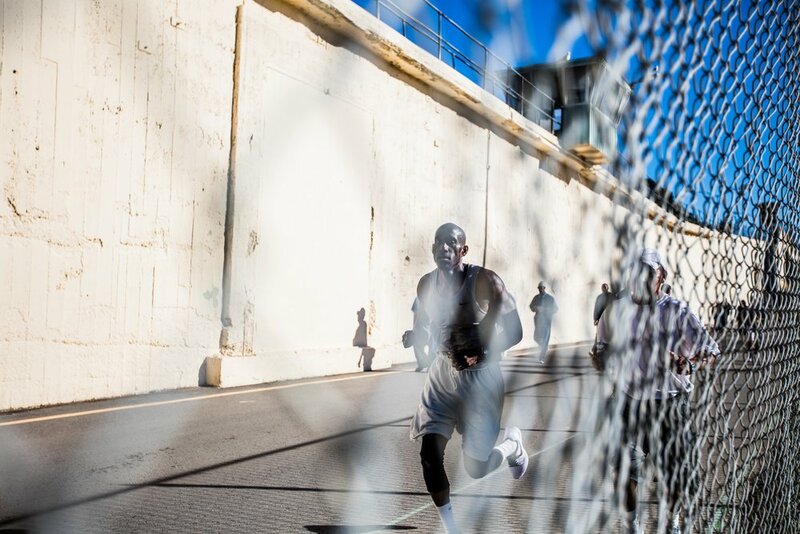 What impact does running have on the lives of current and former inmates?